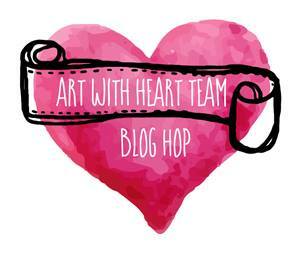 Today the Art with Heart Team girls are showing you their favourite bundles from the 2017 Stampin' Up! Catalogue. Bundles make creating a breeze, because of the perfect coordination. It's a bonus that you get 10% off by bundling the products together too. There are 24 bundles in the new catalogue so ask us about them, or for a catalogue today! This card was made using the Eastern Palace Bundle. This bundle has stamps and dies to match. I love the new Lemon Lime Twist it is such a cool colour. This card was created with the Daisy Delight bundle. This comes with a stamp set and a punch. The punch makes these Beautiful Daisies. The DSP in the suite are lovely colours. 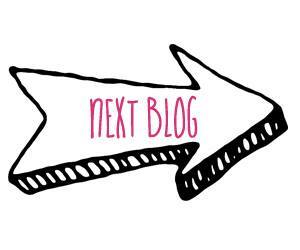 Now it is time to click the next button to head to Kimberly Hern's Blog. These are lovely! The mix pf papers on your cards is fabulous. Beautiful cards Rebecca, love the colours you chose in your first card, and the daisy card is so pretty. Lovely cards Rebecca, I am really starting to like lemon lime twist! Lovely cards, Rebecca. I really like the medallion on your first card; very cool. Great cards Bec! That Daisy DSP is so gorgeous and pretty. The LLT works great with the Eastern Palace bundle. 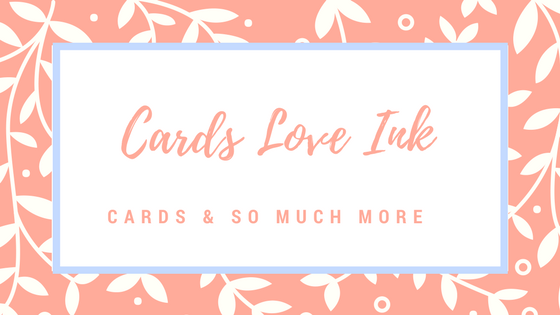 Beautiful cards and colours, I really love them both.